Our General Construction Services available Nation-wide. Whether your property has been damaged by a hurricane, fire, flood, tornado or some other catastrophic event, you can trust Restore-One to help you rebuild. 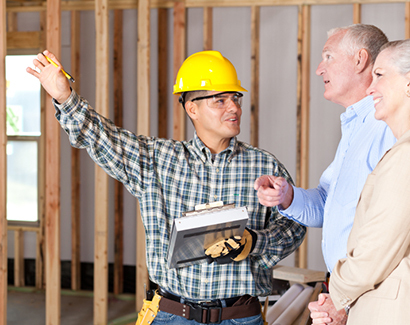 Providing nationwide construction services including emergency repairs, reconstruction, remodeling and finished build-outs, Restore-One completes every project with efficiency and expertise. Restore-One has both the professional and financial resources to mobilize our team anywhere in the country within hours to begin restoring your property. From the initial assessment through our final walk through, Restore-One will complete these objectives. We also work in tandem with your insurance carrier, adjusters and consultants to determine an accurate scope of work and project cost.